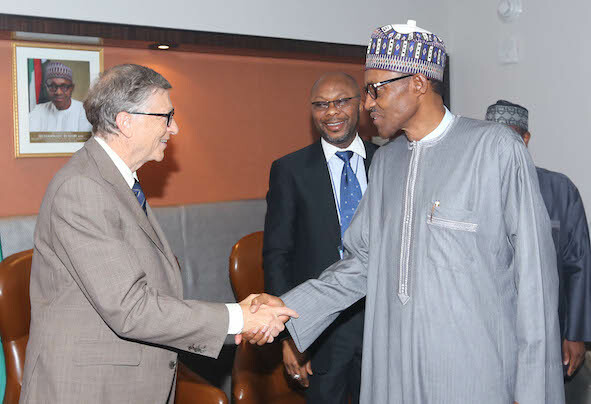 Philanthropist and Founder of Microsoft Corporation, Bill Gates, on Thursday in Abuja, faulted part of the FG’s Economic Recovery and Growth Plan. Gates, the Co-Chairman of the Bill & Melinda Gates Foundation, said the implementation of the ERGP is at odds with the needs of Nigerians. The ERGP, which was launched by Pres. Buhari in 2017, is a medium-term plan for 2017-2020, that sets out an ambitious roadmap to achieve a seven percent growth rate for the country by 2020.  It is aimed at restoring economic growth while leveraging the ingenuity and resilience of Nigerians. But Gates, while delivering a speech at the special and expanded National Economic Council on Investment in Human Capital in Abuja, suggested the plan got part of its priorities wrong. “The Nigerian government’s Economic Recovery and Growth Plan identifies investing in our people as one of three strategic executives, but the execution priorities don’t fully reflect people’s needs – prioritising physical capital over human capital,” he said. According to him, Nigeria can only maximise its enormous potential when citizens are well equipped. As such, he expects the government to prioritise human capital development. 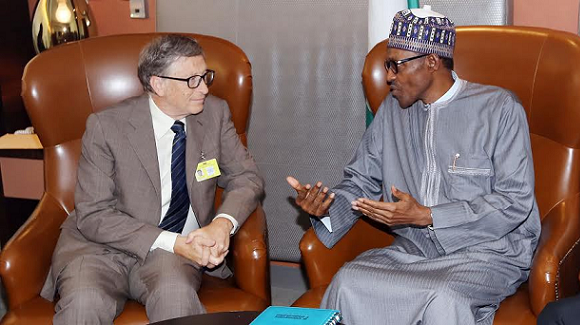 Nigeria will thrive when every Nigerian is able to thrive, If you invest in their health, education and opportunities, the human capital that we are talking about today, then that will lay the foundation for sustained prosperity,” Gates said. He stressed the need for the country to act fast by analysing the state of country’s health sector. “Much of Nigeria still looks like a low-income country. Nigeria is one of the most dangerous places in the world to give birth,” he said.